I’m getting cosy with the seaweeds that grow near our place. It seems only fair – I’ve always made a point of understanding what wild land plants and animals are particular to wherever we live – what they indicate, the conditions they prefer, and what niches they hold in the ecosystem. But up until now, I wasn’t all that cluey about the seaweeds. Time to sort that out, and meet the algae around us. Seaweeds are generally divided into 3 main divisions: Red algae, Green Algae and Brown Algae. Stay with me here – I know this doesn’t sound all that exciting. Mmm algae. But it’s seaweed. It’s awesome, truly. 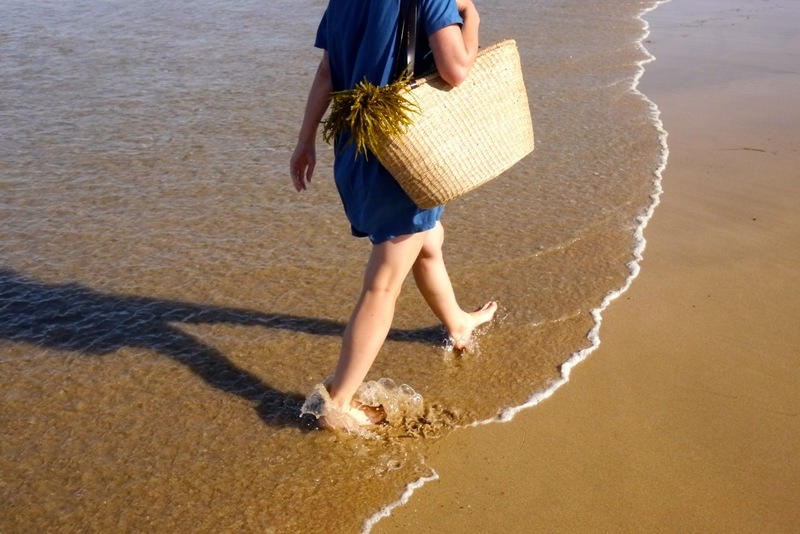 So first things first – can we actually collect it from our beach, or not? The answer is, fortunately, yes. That seaweed is not attached to a rock – ie it’s been washed up, and is in the process of decomposition. You’re not in a national park or marine reserve. Seaweed is an important part of the marine ecosystem, so only take what you need, and don’t go crazy. Hooray. We were off to see what was available. We ended up with a couple of varieties – most of these are bladder wracks, which are all technically edible but not that great tasting. The Neptune’s Necklace (Hormosira banksii) being an exception. Yum. Also, the sea lettuce was pretty good, and also helped fill out my algae division count to include green, as well as brown. Score. If you go a little south of where we are, however, you start hitting the kelp lands (or waters) and then you are into some seriously funky edible seaweed territory – wakame, golden kelp and bull kelp. Yummo. 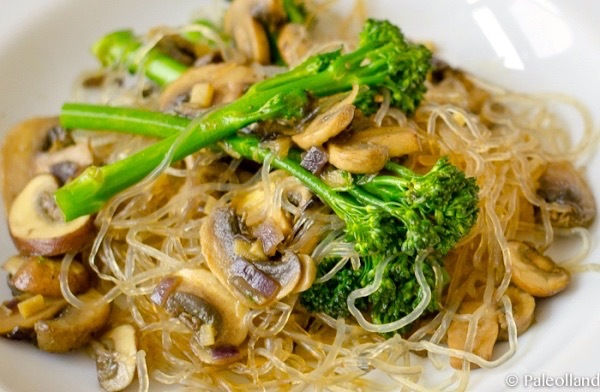 Kelp noodles! What a great idea. So you’re fairly safe on this front, there’s exceptionally few toxic seaweeds in Australia, so it’s all a matter of taste. Of course, look up the species you’ve foraged and check first, before you bite into it or add it to your stir fry. 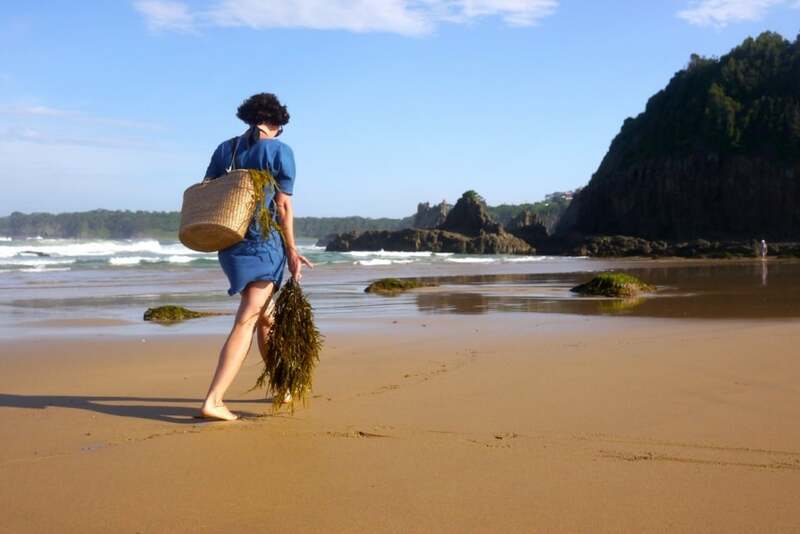 Get inspired with cooking suggestions from the Irish Seaweed Kitchen or this new Aussie book, Costal Chef, which is all about cooking seaweed well. Seaweed is packed with all sorts of amazing trace elements that your veggie garden soil is aching for. There’s a couple of ways for getting it into your home soil food web. Seaweed tea is easy peasy. 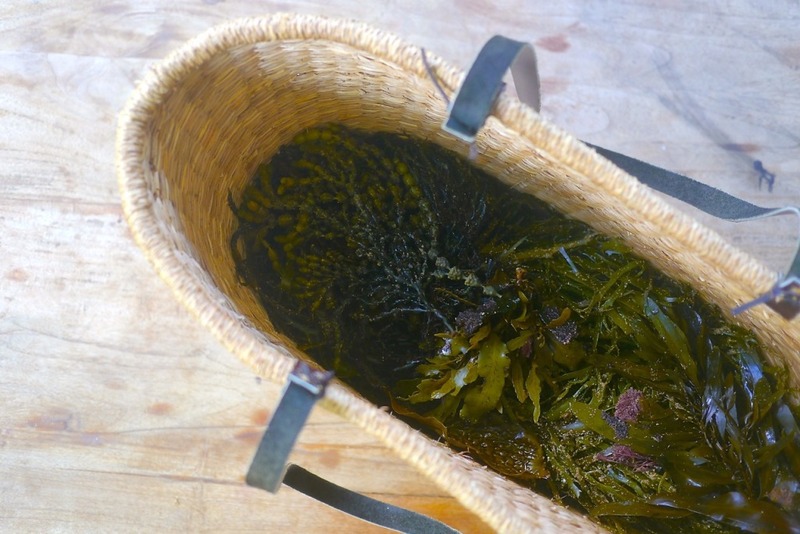 Collect your seaweed, add it to a bucket of water, and seal the bucket. Come back in a month and check your brew – when it stops smelling awful, it’s ready. 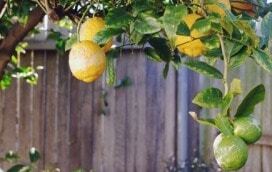 Water it onto your garden at a dilution of 10:1 for added nutrient oomph for your soil. 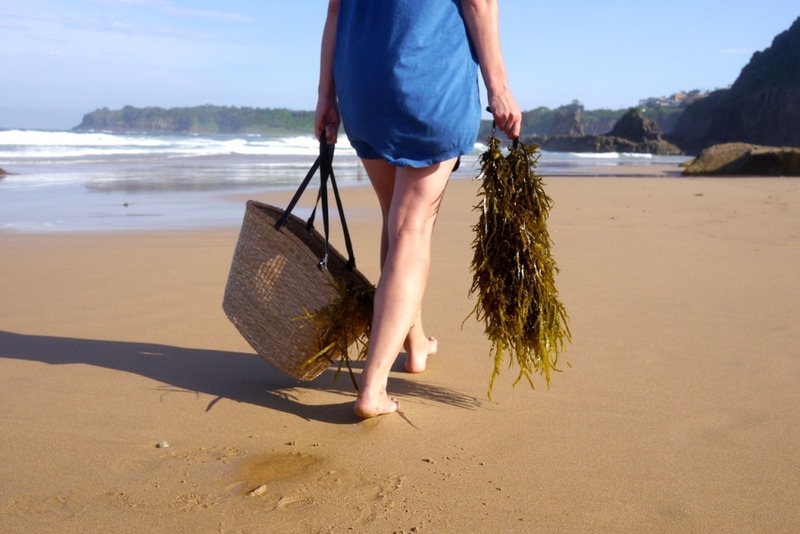 Seaweed is a fabulous compost additive, as mentioned extensively in the Rodale Book of Composting and also by every serious and vaguely costal compost lover we know. Irish Seaweed Kitchen, because seaweed fruit salad, amongst other things. If you live in a cold or temperate climate, Spring can be a bit s . .
All moved in to our little rental house. The pantry is full of M . . 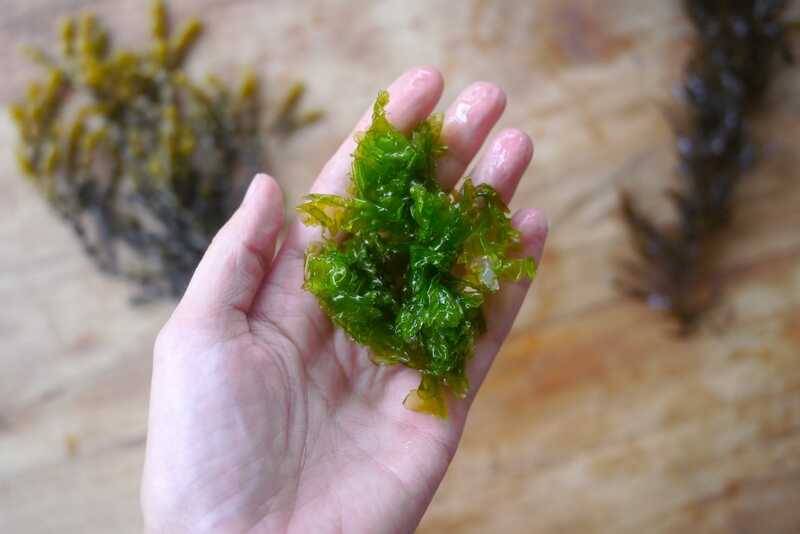 Recently we found something we'd always wanted to see - Glow i . .
Love this post, sea weed is so good for you and the garden and for stock like pigs and chicken. I just want to let you know that there are no poisonous/toxic seaweeds in the world. 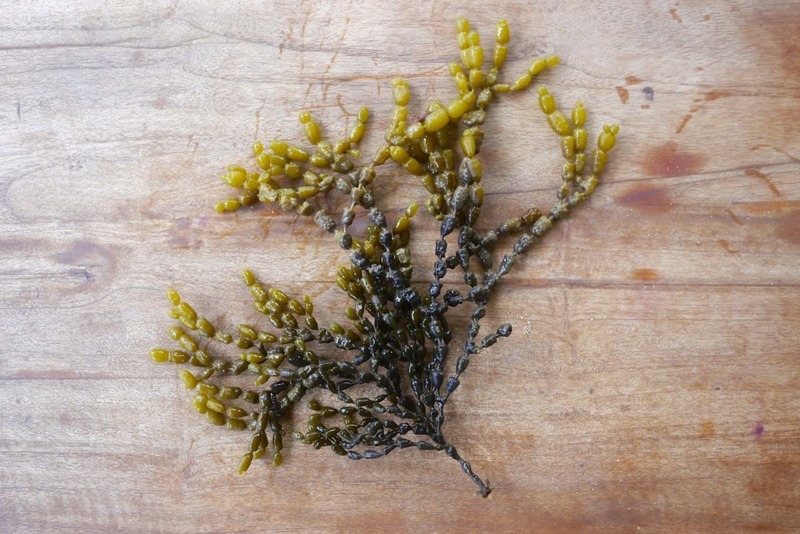 All seaweed is edible and can be used on the garden etc. Really? My seaweed book says there’s a few toxic ones. Hmm. But thanks! There are a number of poisonous seaweed, though the vast majority are safe to eat. From memory there is a toxic variety that is very fine like hair. The sea lettuce has always been one of my favourites as it is so easy to prepare. It is only two cells thick and will dry in the sun in no time. You turn it after about 5 minutes and it is done in 10. Added to plain flour and baked it makes delicious seaweed biscuits. The Neptune necklaces are great pickled, and are especially good in a 50/50 mix of organic apple cider vinegar and apple cider. Many of the brown seaweed would make good chutney, though I’ve only tried bull kelp so far. You just chop the seaweed fine and soak in vinegar overnight. I made a tasty one with a quarter each of bull kelp, tomato, onion and apple and also added some Tassie mountain pepperberry along with other conventional chutney ingredients. I found I didn’t have to cook the chutney very long as the alginates in the bull kelp made it thicken, so the apple and tomato weren’t cooked to death. Various types are also prized by Ludrig fisherpeople as bait! In our part of VIC, it’s illegal to take any seaweed, even stuff that’s washed up. But we are surrounded by National Park and a tiny bit of Marine National Park. Reminds me of Dad’s story with Takashiro abusing a woman who was collecting seaweed on the beach and “stealing our dinner”! It makes sense because over eons of time so many nutrients have been washed from the land and have been concentrated in the oceans for the plants dwelling there to incorporate into their structures. I am too far from the coast and have to buy my seaweed. It is granulated bull kelp from Tassie and I feed a half cup full to my worm farms every month. The worms in turn eat it and the leachate and castings harvested are full of about 76 different nutrients, elements and enzymes. 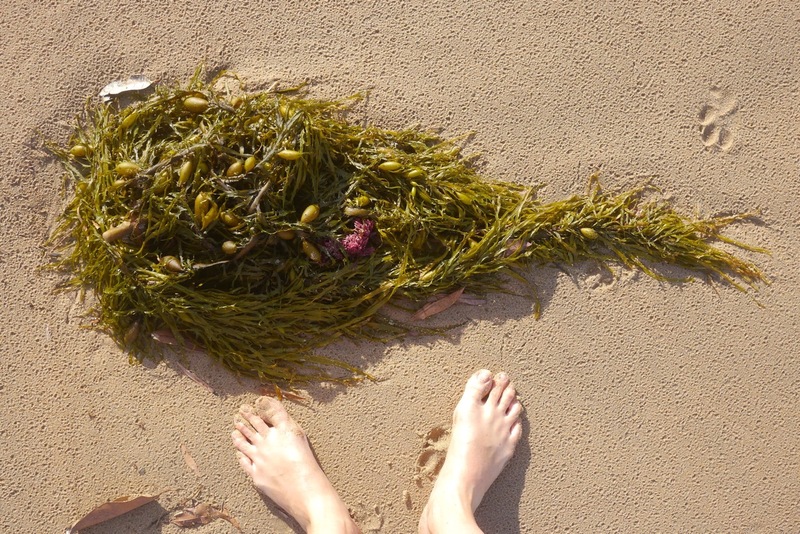 This is great – I might have to try to collect some seaweed and use as fertiliser I think – not so sure about eating it yet! Mmmm! 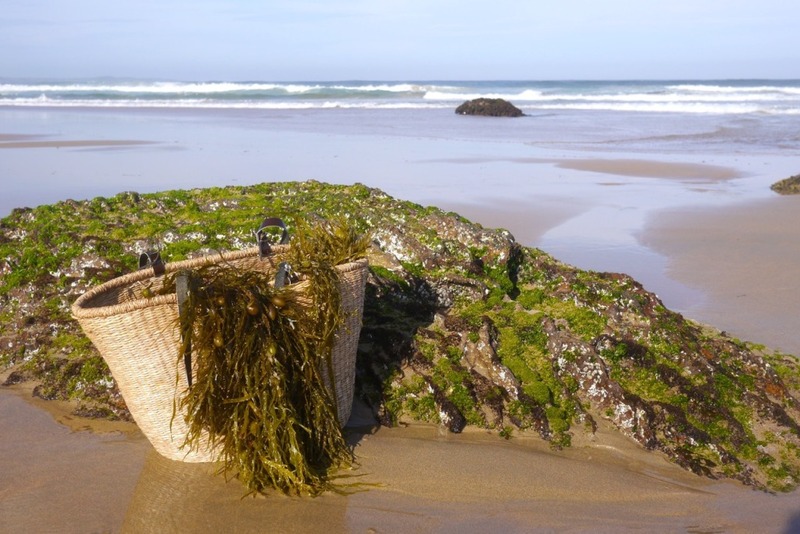 Here in the Pacific NW folks harvest seaweeds and kelp too. I’ve read it’s a great supplement for goats as well. We’re always interested in sustainable food harvesting – for both us and our critters. I find that a few kilos at a time in the worm farm is a great supercharger of both the worm juice and compost (add foraged cow pats for gardener’s gold!). Some people worry about salt, but it has never seemed to trouble me. Give the bucket a few hours soak and pour that on lawn and you are good to go I reckon. The slightly goopy water, and seaweed in general, seems to tame hydrophobic sandy soils too (for a while). In cities where councils groom beaches (and cart the kelp off to landfill instead of garden use), the collecting limits can be ignored a little – the more that people take ahead of the grooming tractors the better! My dog loves playing with the stuff, but I’ve read to be a little careful of dried chunks because if a lot is swallowed it can swell a lot inside and they can get blocked up. 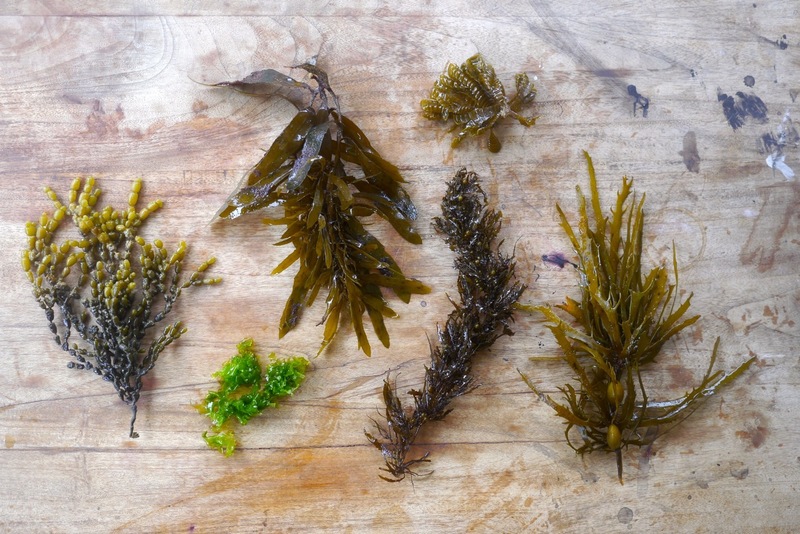 I find that foraging sea lettuce (Ulva lactuca) for food is always the best bet to start with. The flavour is great but not challenging and sometimes it is the only one you can legally take (because the exception is their for luderick fishers using it for bait). 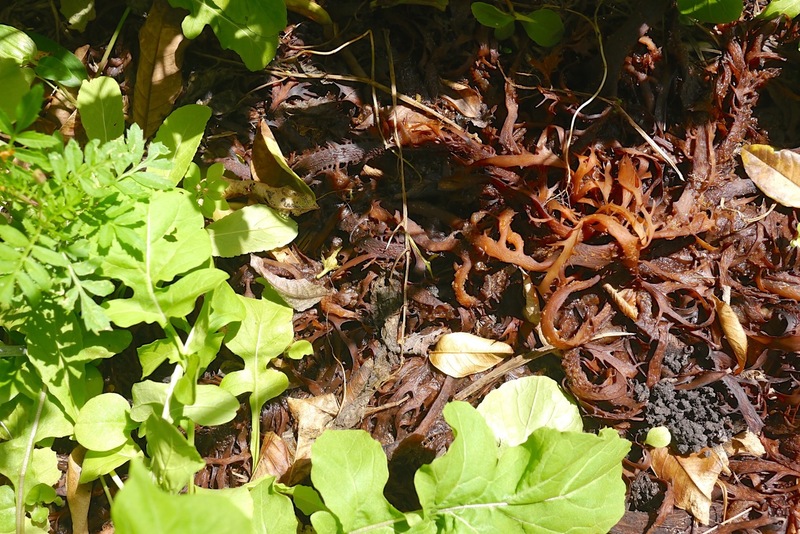 I’ve just started collecting seaweed for compost & mulch – I really appreciate the depth of your research – thank you very much Kirsten for the considerable effort you have put into it, which answered some questions I had – I will save your article for future reference. Thanks for this great piece. I use seaweed that I collect on my garden in the way you describe but I dont eat it. 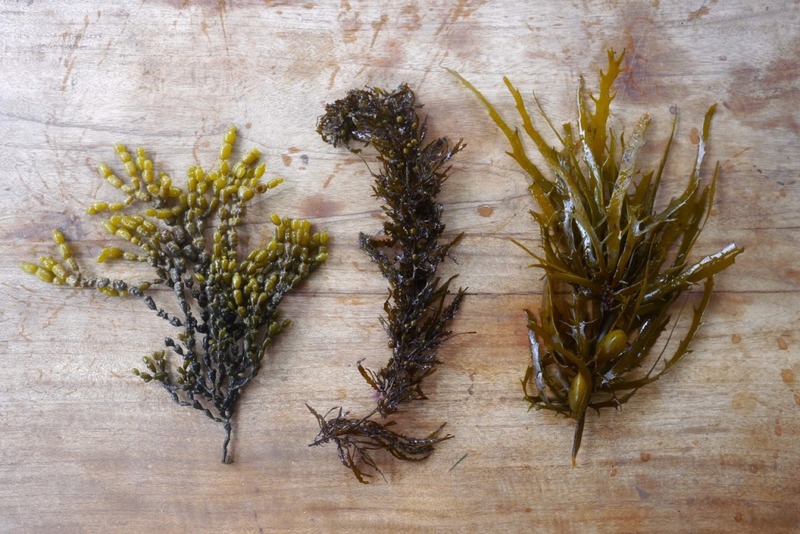 What seaweed identification book would you suggest? I’ve been using seaweed on my garden for years. I would advise some further research before you start eating kelp though. the bull kelp around where I live (Collaroy) is tasty but is known more generally to have huge amounts of iodine in it. This is fine if you eat a mouthful every month or so but more than that and you might find that your pituitary gland or thyroid start going haywire. You don’t want that. When using kelp for your garden, I have been advised to rinse it before you use it to remove accumulated salt on the ‘leaves’ as a result of sitting in the salty air and drying each day. It’s therefore best to collect the wet stuff rather than the dry crunchy stuff. 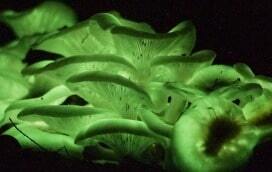 cant wait to try eating the neptunes necklace and sea lettuce. 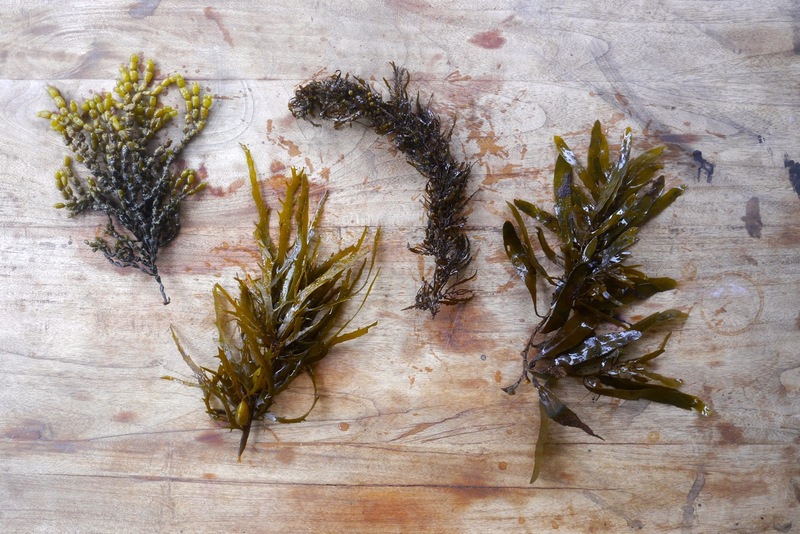 Seaweed is great for the garden and there’s some interesting recipe ideas here I’d love to try. Just remember that it is very important in the beach ecology – it is food for little creatures that are in turn eaten by the birds – some of which are quite endangered and under a lot of pressure living on our crowded shorelines! That’s why there is collection limits, so don’t take too much! I’m sure you all understand. Hi Milkos. when i collected giant kelp i left it to dry out in the pantry. ( yes , i even had one, then ) Anyway salt crystallised on the surface. 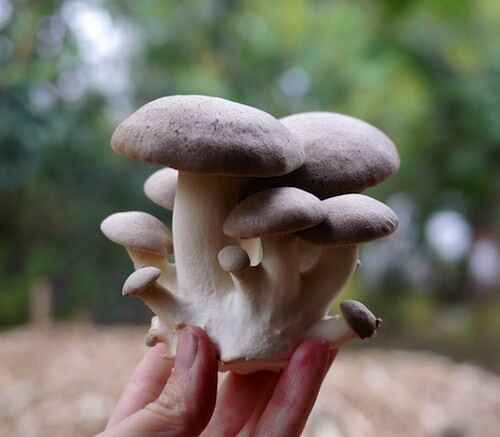 which i thought fine to add to food, but questioned its place in compost, or as mulch … do you know what the literature says about that ? Should you wash the salt off it first somehow? Too much salt isn’t good right? I have been wandering this for a while. Thanks for the the reply. Good to know. 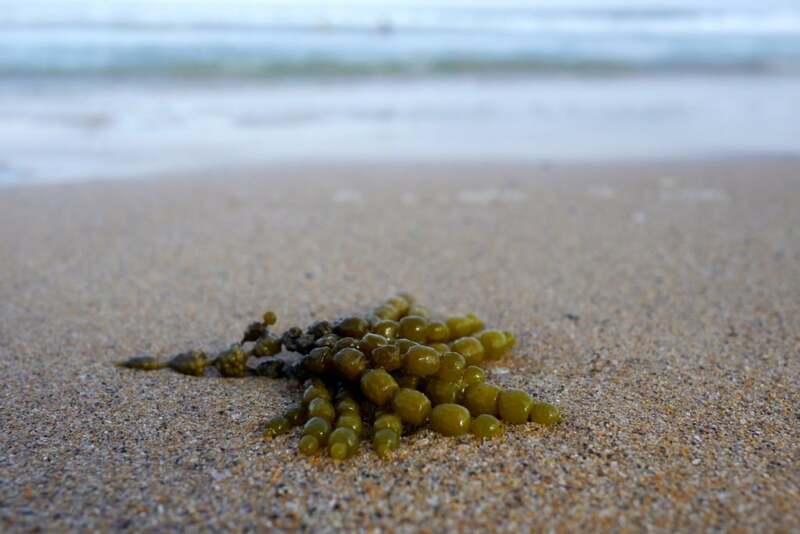 I’ve just participated in Pia Winberg’s seaweed trial – Biobelly – looking at the impact of green seaweed on gut health. Can’t wait to get the results. Rations were carefully balanced to ensure no iodine overload. Pasta, seaweed bars and bliss balls were delicious, but I had to give the heavily dosed ice cream a miss. Sadly even my chooks and bull wouldn’t eat it (though he loves fresh seaweed). Watch out for results of the trial post February I believe. I reckon it knocked my hayfever on the head! Thanks for the link to DPI – I thought the allowable collection limit was much lower. Wow. This is interesting! I was just researching seaweed for a kids book I’m writing and your post came up.